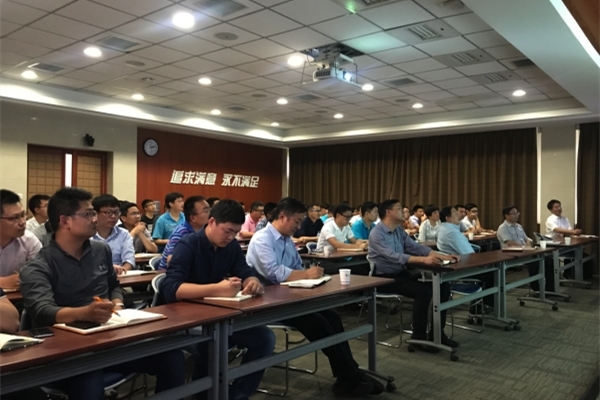 The presentation was expected to present deep understanding of feed industry changes on opportunities of feed yeast. 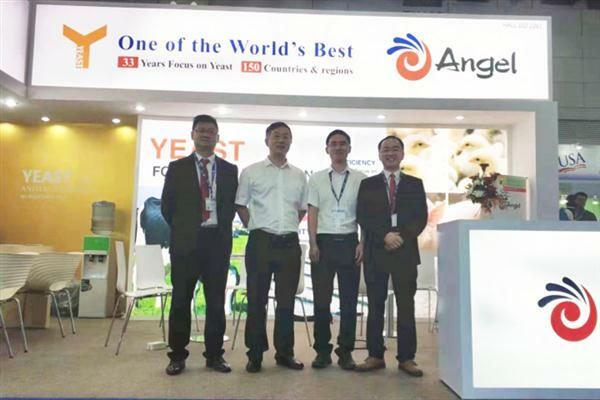 More than 70 staffs from the Angel Yeast attended the seminar and exchanged views with the experts. 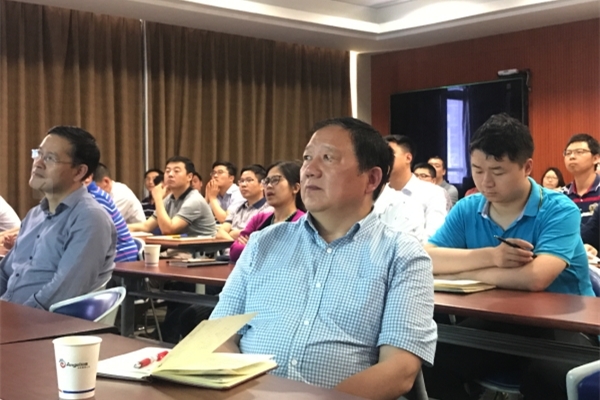 Professor Shen who is an expert with rich practical experience had once worked at Roche China as technical director, New Hope and feed department of COFCO. 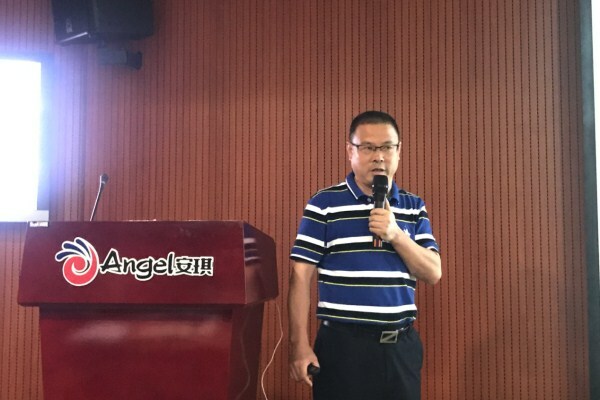 He introduced the situation of industry transformation and upgrading in recent years and its development trend in the form of "the 4 key words" that were "Remove", "Ban", "Restrict" and "Reform" according to environmental protection demand, antibiotic reduction, policy of agriculture ministry and industry technology innovation. 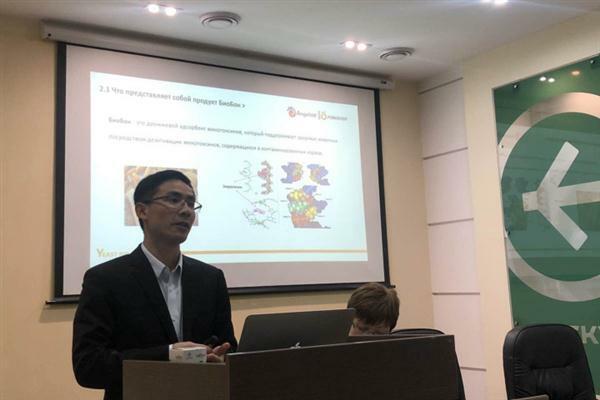 Then he shared his new thinking on animal nutrition in the new era and summarized market opportunities feed yeast under the new normal from the point of a formula's angle.